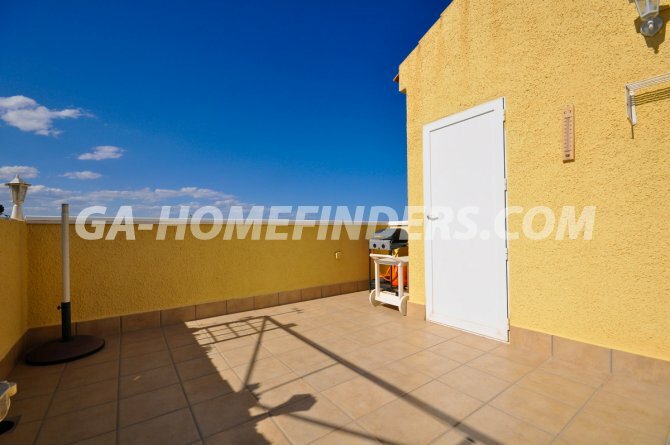 Town house with 3 bedrooms and 2 bathrooms, furnished and with kitchen appliances, american style open kitchen, enclosed utility room, air conditioning (hot and cold), ceiling fans, built in wardrobes in all the bedrooms, blinds on all the windows, security grills on all the windows, basement with a third bedroom and lounge area and also a storage room. 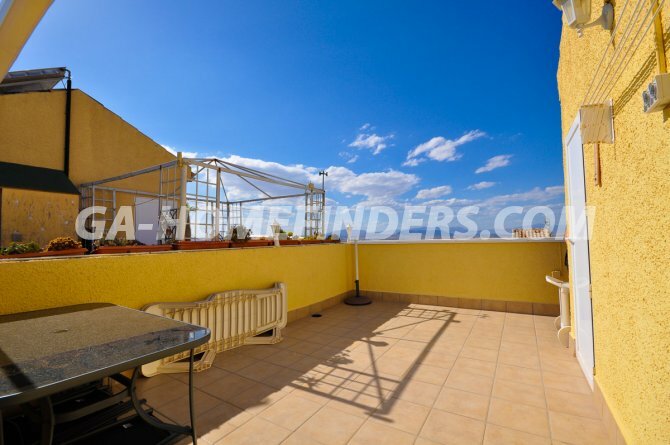 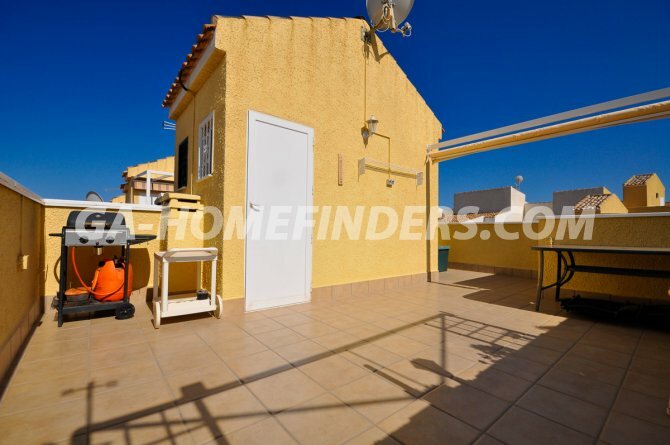 Solarium with nice views all around and sea views, communal swimming pool not far from the house. 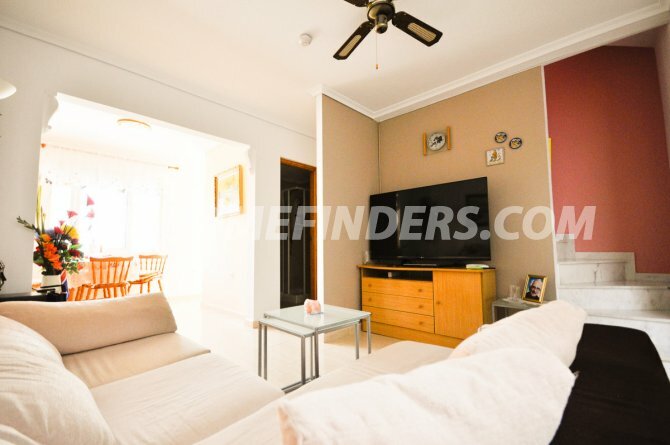 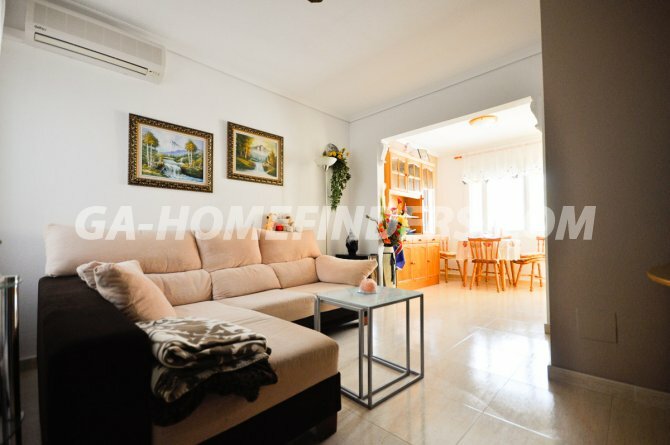 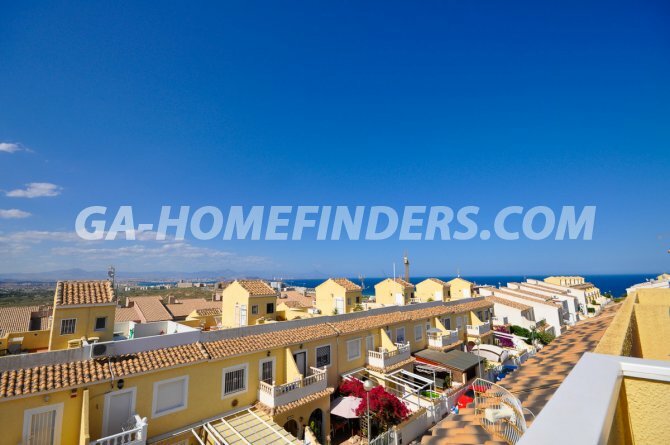 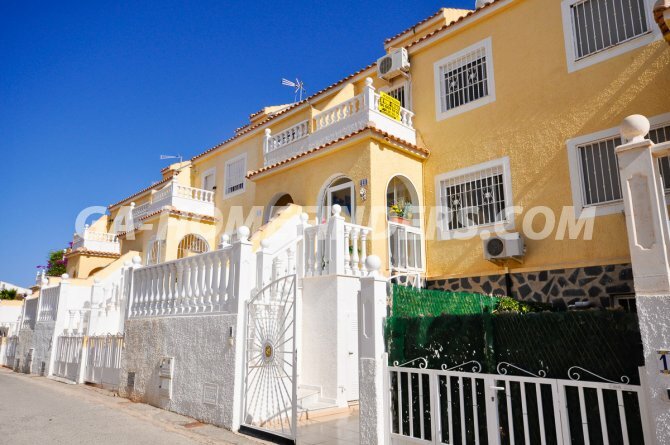 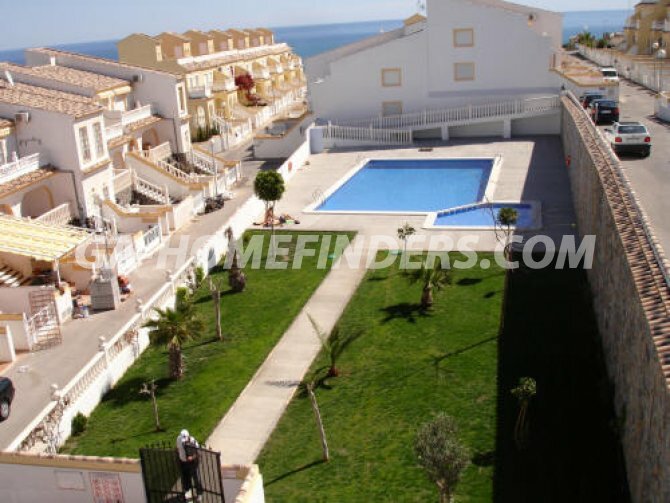 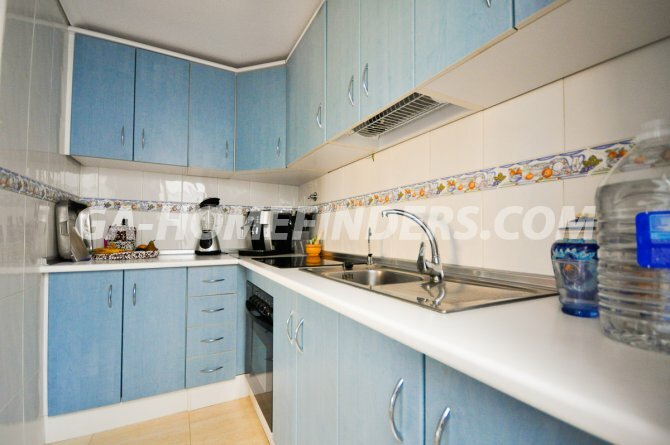 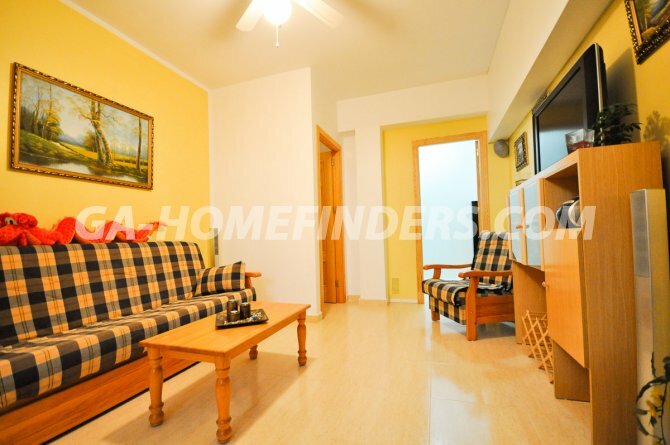 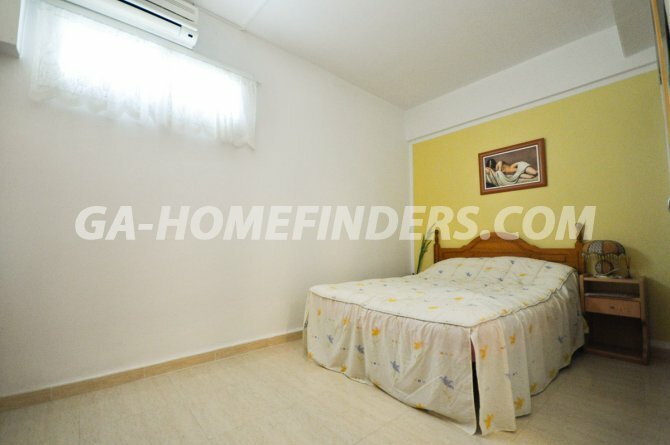 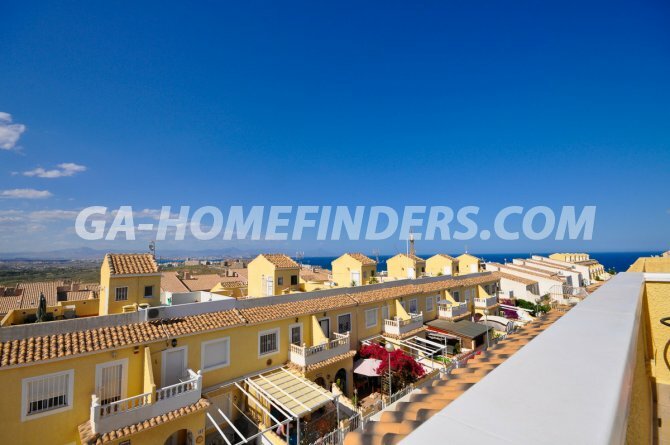 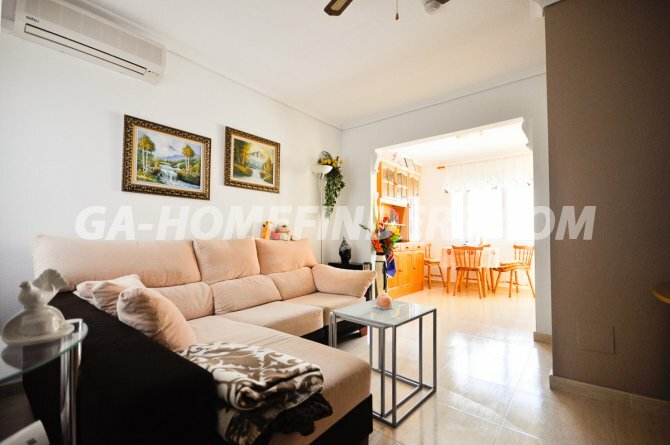 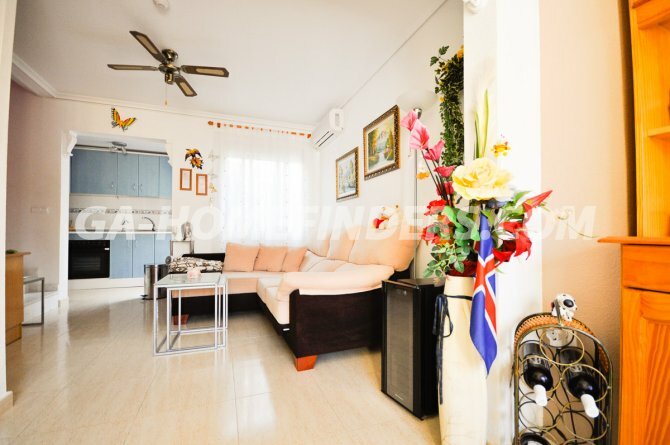 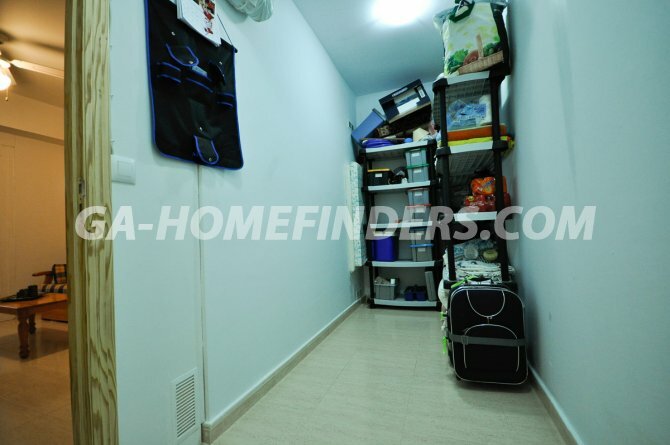 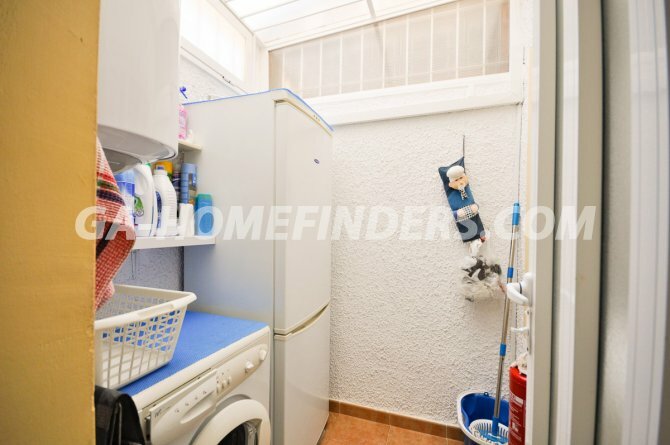 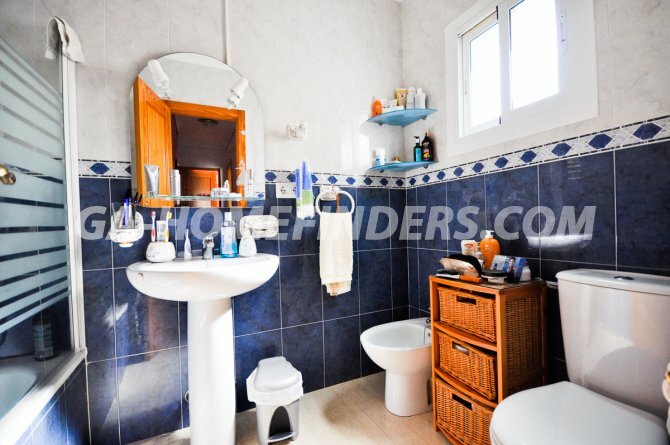 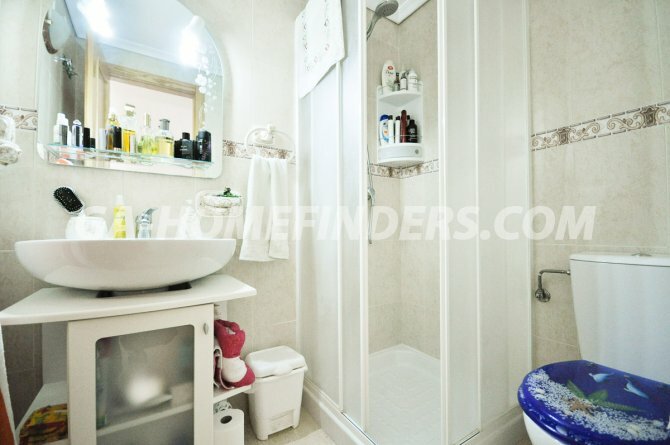 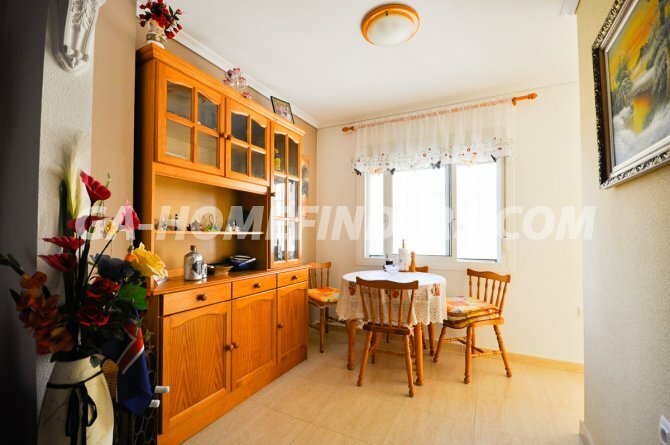 Located in a nice and quiet urbanisation situated in the upper part of Gran Alacant close to the amenities like shops, restaurants, bank and the local bus and train stop, near the Carabasi beach with all its facilities.